In my previous posts on Russian stereotypes in the West (Part I, Part II) I mentioned Russophobia. But what is it, really? De Custine wrote the ‘Bible of Russophobes’, La Russie en 1839, but he wasn’t the first ‘prophet’. He just planted a seed in a fertile soil. As you know – you reap what you sow. 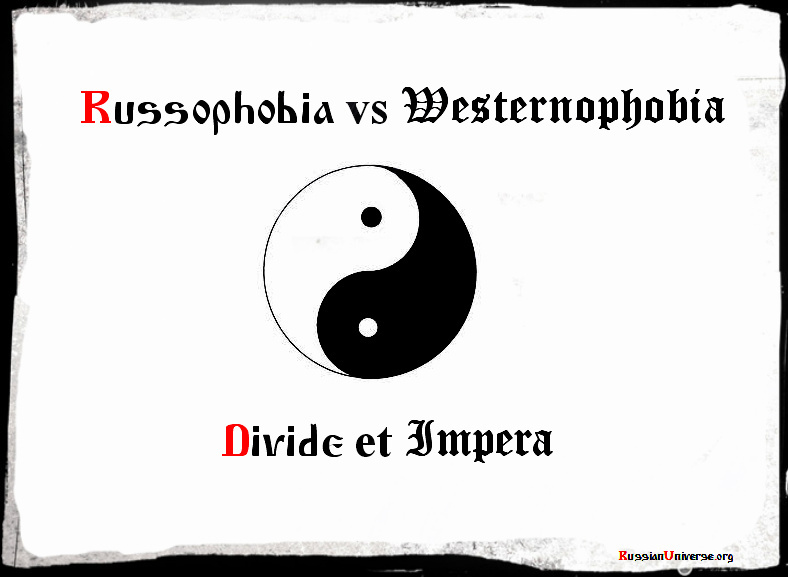 Thus, in my new series of posts I will study Russophobia in the West and Westernophobia in Russia as a part of identity and nation building, political ideology and sociocultural fear of the Other, etc. Stay tuned! 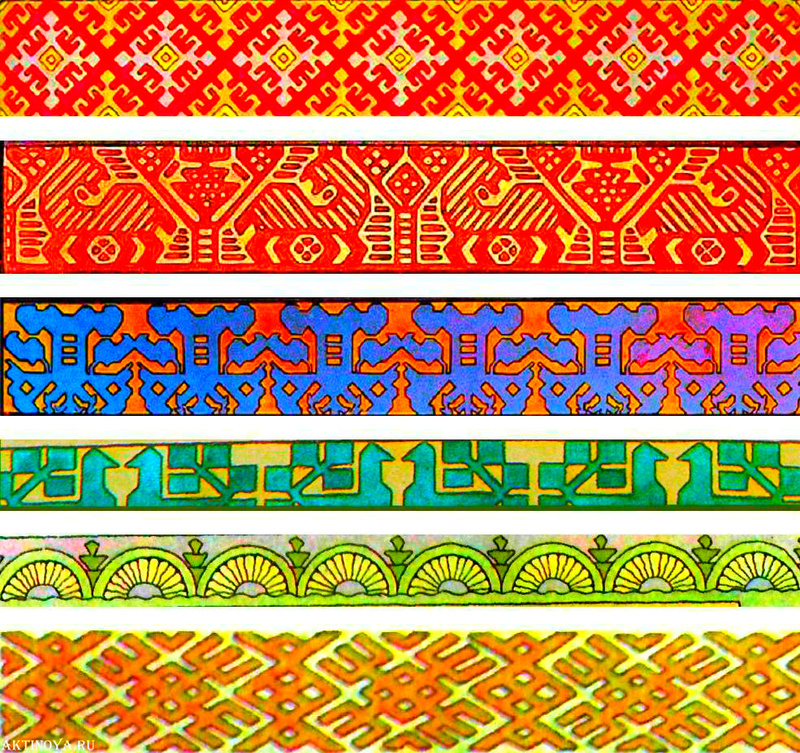 Kunstkamera: Ancestors of Cheburashka & Leopold the Cat. This sounds very interesting. I have been studying and exposing this “phenomenon” for a while. Hope to read more on your blog soon! Spasibo, Lada! 🙂 I’m going to finish & publish many posts (not only on this topic) as well as explore your blog when I have some free time.